Square Enix Music is doing their best to gives fans of their earlier games some love by bringing the music of two of their classic game franchises to Blu-ray. 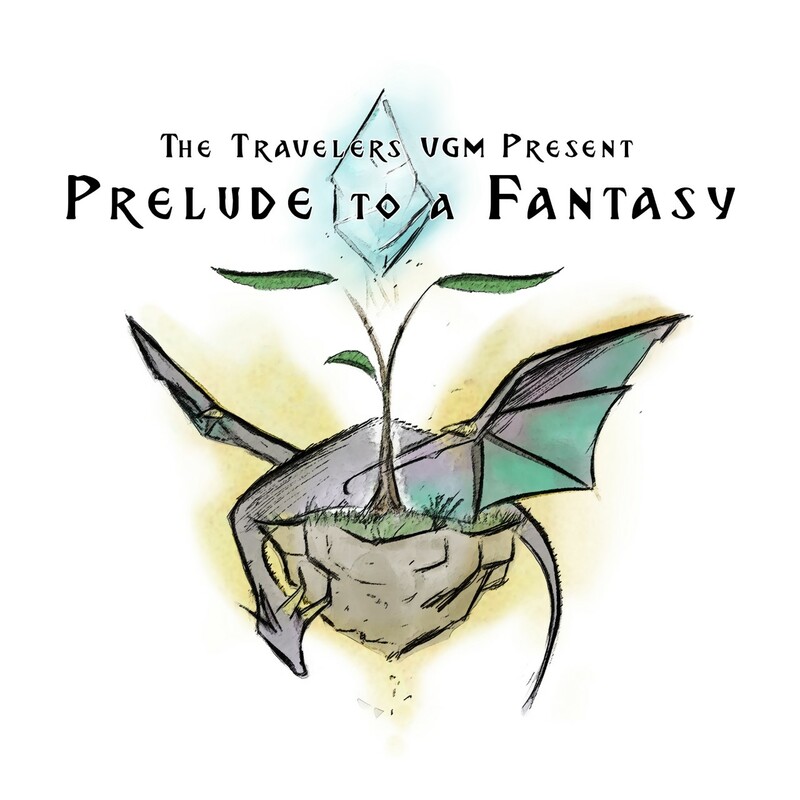 The first three games of the Final Fantasy series as well as the SaGa series will be seeing their soundtracks brought to Blu-ray, along with video from the games and other art assets showcased in a special “Revival” disc series. Both revivals are linear progressions. The first SaGa game was known as Final Fantasy Legend on the Gameboy in the states. As such, these revivals are the first three NES/Famicom and Gameboy games in the Final Fantasy series respectively. Nobou Uematsu worked on Final Fantasy 1-3, and also worked on both Legend and assisted with fellow composer Kenji Ito on Legend 2. (Ito would go on to composer for the Romancing SaGa games that succeeded the Legend series) Legend 3 was composed by Square newcomers Chihiro Fujioka and Ryuji Sasai. The Blu-ray releases will not only feature the soundtracks to the games, but also gameplay and other art assets, as revealed by the Square Enix Music twitter. 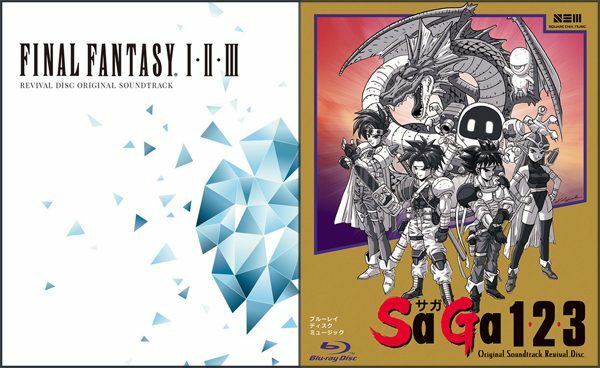 The SaGa 1,2,3 Original Soundtrack Revival Disc will be available on the Square Enix Music site and Amazon Japan on August 8th, while the Final Fantasy I, II, III Original Soundtrack Revival Disc will be available on August 15th. Another piece of Square Enix’s multi-year Final Fantasy 30th Anniversary celebration is drawing closer to release and there’s new musical details to be shared. 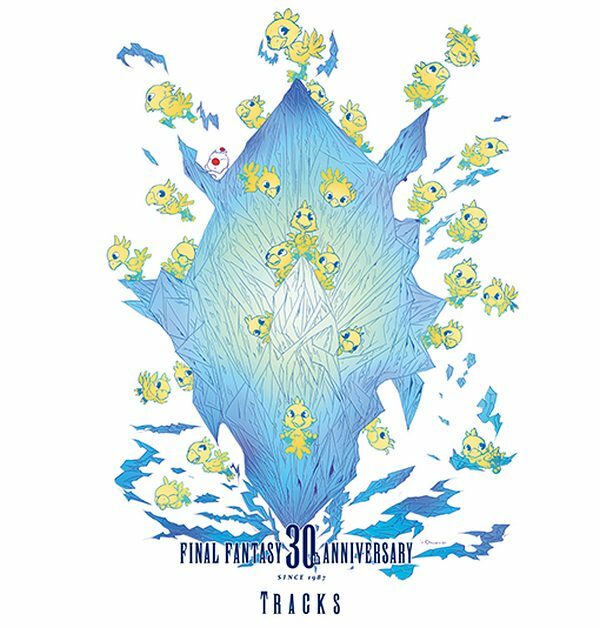 Releasing January 24th, 2018 in Japan is “FINAL FANTASY 30th Anniversary Tracks 1987-2017“, a double Blu-ray, audio-visual anthology of 147 songs from the fifteen numbered entries in the series. Last week Square Enix revealed the full tracklist, conveniently organized by title, which you can dive into on their official site. And this week they posted a preview video showing off the visual treatment you can expect alongside all that music. Another newly announced bonus of the Blu-ray bundle is that you’ll be able to copy MP3s of all the music off of the discs to a PC or wirelessly beam them to your phone, laptop, or other handheld devices. I feel like that’s an incredibly generous move for Square who could easily have put out a separate CD version for sale alongside the Blu-ray. Sadly, this is another Japan-exclusive product but if you’re up to the challenge of international shipping you can pre-order the roughly $60 package from Square’s shop, Amazon Japan, or Play-Asia. If you’re a fan of the Final Fantasy spinoff games and their music, then Materia Collective has you covered. 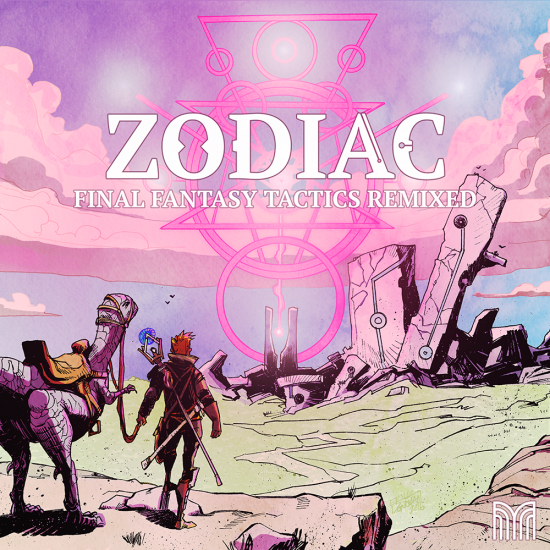 ZODIAC: Final Fantasy Tactics Remixed is a 63-track mega album devoted to the music of Final Fantasy Tactics and pays tribute to the game’s composers, Hitoshi Sakimoto and Masaharu Iwata. Final Fantasy Tactics was released on the Playstation in 1997 in Japan (1998 in North America) as a spin-off to the main Final Fantasy series. Deviating from the roleplaying of the main series, Tactics instead relied on tactical RPG gameplay. The game’s soundtrack was first released on two CDs by now-defunct DigiCube on June 21, 1997, and was re-released by Square Enix on March 24, 2006. ZODIAC: Final Fantasy Tactics Remixed presents covers of the game’s music in a variety of styles with one hundred artists contributing, including John Robert Matz, Dale North, Doug Perry, Annie Rosen, Sean Schafianski, Laura Intravia, Jack Menhorn, Amanda Lepre and more. Disclosure: OSV writer Michael Hoffman is featured on ZODIAC as a contributing musician.